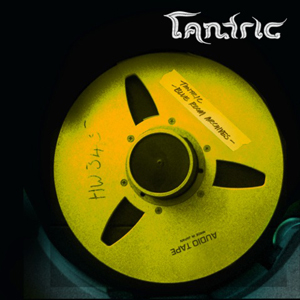 The title for the album comes from TANTRIC's home studio "The Blue Room" where much production work and song writing have taken place over the band's extensive career. Lead vocalist and frontman Hugo Ferreira comments: " This isn't so much a premeditated album, but a collection of music I have done that I always loved extremely but never found a place for. It's songs in their purest form, no flashy production or elaborate theme. Imagine it as a mix tape of songs I wrote or co-wrote that stand alone uniquely. A inside view of the other side of a tantric state of mind."